Discussion in 'Player Guides' started by RamRab, Jan 7, 2018. 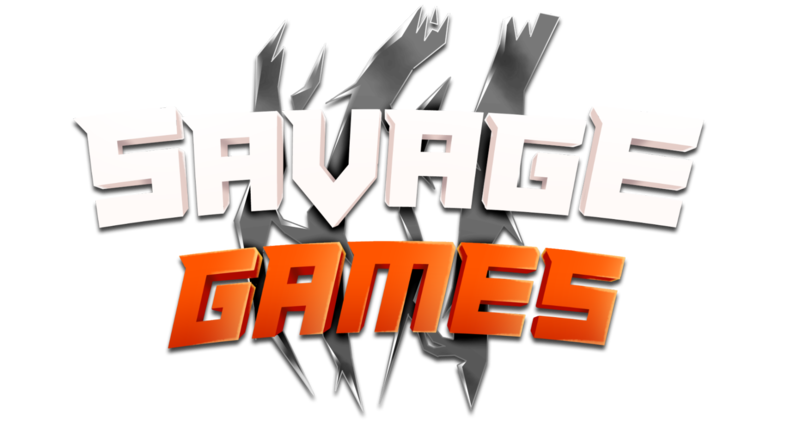 This is the brand new layout for the Forums of the Savage Games community! After reading this post, you will understand how all the Forums sections work. This is the section where you can make an application regarding lost items or purchase help. These posts are checked regularly by our hard-working community manager. You will see her often with the name either Gnoxal or Zora. The format is very easy to understand, and if at any point you lose any items to a bug, a scammer, or a purchase you made didn't go through, post it here. Make sure to provide loads of evidence supporting your case! This is the bug forums section that is monitored by developers, quality assurers, and the QA Head Administrator (RamRab). This is where you can report very detailed posts about parts of the game that don't function properly. Provide lots of detail so that the bug can be replicated and solved by the developers. This is the forums section where you can submit your build event entries. Winners of these events get varying prizes depending on the difficulty of the build. Events are announced in the Announcements channel, which is linked above. 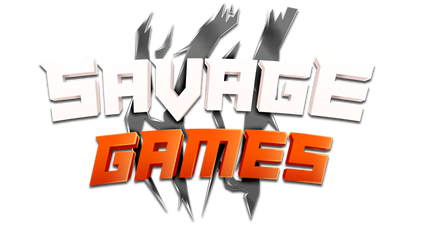 Here is where you can file your amazing ideas to make Savage Games a better place. These ideas can be regarding a future update for Skybounds, challenges, Kits, etc. Make sure to provide as much detail as possible! If you want to be unbanned (or unmuted), this is the forums section to open. Island-specific staff members will check these daily to make sure no one is falsely punished. This is the section in which you can report players to be muted or banned. Please use this forums section instead of calling a player out in chat. Provide as much detail as possible. This includes reporting staff members. If you are interested in becoming a staff member, apply here. Keep in mind that you need to be at least 15 years old and have at least 2 weeks of experience. You can also find some stickied messages here that involve useful tools when playing on a specific island. 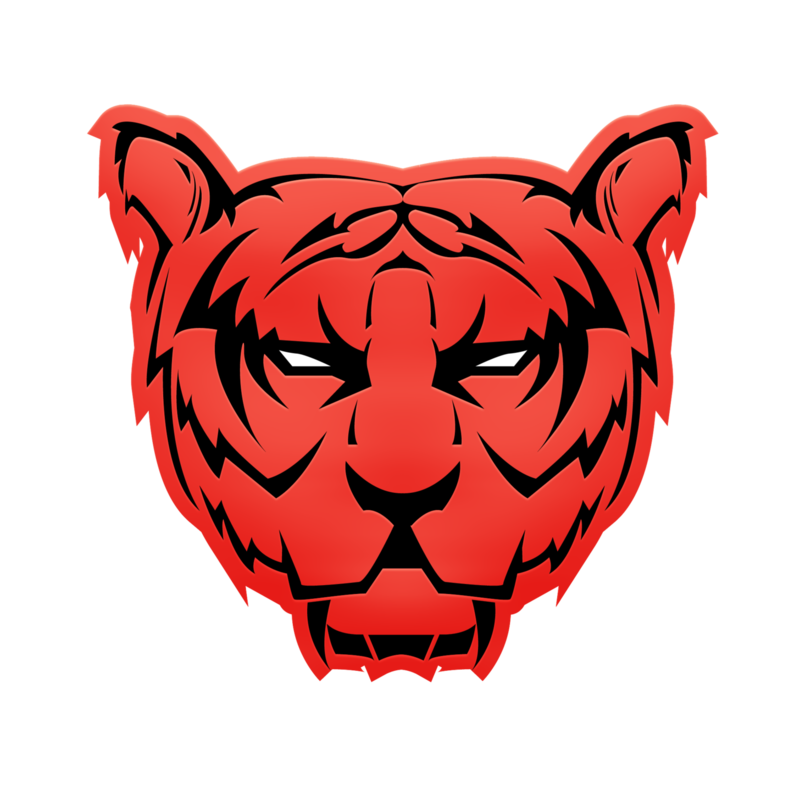 Enjoy using the forums, and see you all around. Edited on Wednesday April 25th, 2018, with the updates made to the forums.